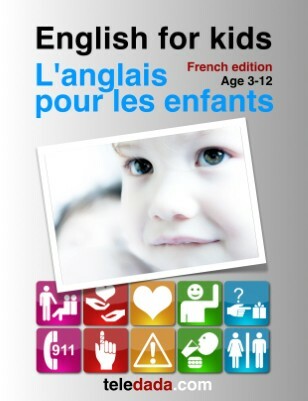 Featuring symbols for every phrase, 200 photos, bilingual text. Safety. Basic needs. Sharing. Questions. 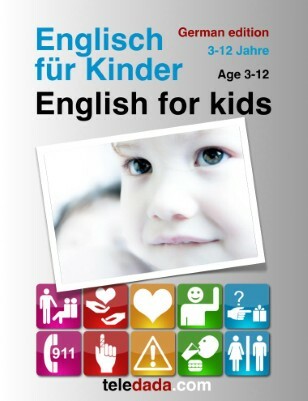 English for kids: English for kids. Russian edition. Английский для детей. 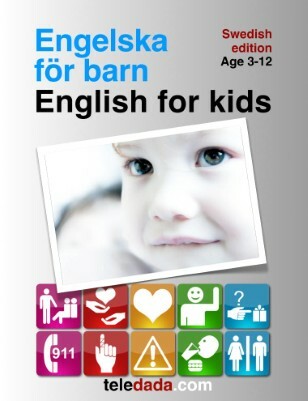 The ultimate first English book. Home. School. Playground. Travel. Symbols for every phrase, more than 200 photographs and on-line audio. English for kids: English for kids. Polish edition. Angielski dla dzieci.